Kevin Kling has another Halifax Landing condo under contract as he continues to have more sales at this riverfront building than any other Realtor. Unit #512 was listed for sale at $259,000 and offers two bedrooms, two bathrooms and more than 1,600 living square feet with a convenient den. 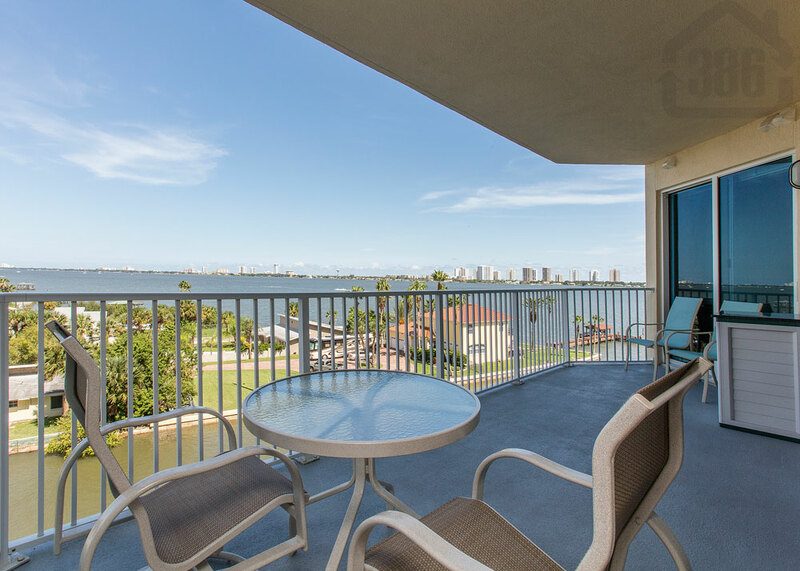 Daytona Beach area condos are among the most affordable in Florida and Halifax Landing is one of the newest built condos in our area. Come take a private tour of available units and the amazing community amenities that include a heated swimming pool, Jacuzzi spa, two saunas, an extensive fitness room, billiard and card tables, fishing areas, and a boat dock. Call us at (386) 537-8577 today to buy or sell real estate in our area.